In the sequel to Switched, Wendy Everly learns more about her past and her bloodline than she ever knew possible. She finds out that she has a closer connection to the Vittra, the Trylle enemies, and is forced to choose a side and make life-changing decisions. I did enjoy this book. It was well written and the story-line was very interesting. I would recommend this series to many young-adult readers. It was a very interesting book set in the world of the trolls. A shy young woman meets the mysterious Maxim de Winter at a hotel in Monte Carlo and gets swept up in a whirlwind romance and speedy marriage. As soon as she arrives at Manderley, the heroine feels the haunting presence of Maxim's first wife, Rebecca, lingering in the hearts and minds of Manderley's inhabitants. The heroine feels like she is always second behind Rebecca, who was beautiful, talented, and brilliant--or so everyone says--but as the story progresses, we realize nothing at Manderley is what it seems and everything leads up to the one last epic confrontation. I originally wanted to read this book because my name is Rebecca, and I thought it would be funny to see myself as the heroine in a famous romance novel. I was surprised at the quality of du Maurier's writing which crafted a story I just couldn't put down. There was mystery, suspense and classic romance similar to Jane Eyre and Wuthering Heights. This is a good book and it kept me guessing until the shocking conclusion. 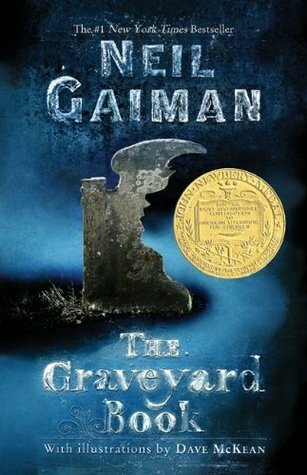 I would recommend this book to people that liked the classic romances such as Wuthering Heights and Jane Eyre since there is a lot of figurative language and detail that slows down the story in some places, but there are other parts that have non-stop suspense and action that make the pace very fast. Also you have to have patience since the beginning is a bit slow. Julia and Colt were together for a year, but nobody knew of their secret love. When Julia dies, Colt's life goes out of control. He is haunted by her memory and things only get worse when her journal falls into his hands. After reading Julia's journal, Colt finds love with a girl from school but can't seem to make it work because of all of his unanswered questions. This is a really good book. It is a very quick read and hard to put down. The ending is a little bit of a let down, but the rest of the book makes up for it.